On Friday, NBA commissioner Adam Silver addressed the topic of anxiety and depression among NBA players at the MIT Sloan Sports Analytics Conference in Boston. Players like Kevin Love and DeMar DeRozan have openly discussed their mental health struggles, helping break a long-standing taboo in sports around psychological issues. Charles Barkley made an appearance on ESPN Wednesday morning, and when asked about Silver’s statement, he gave a nuanced response respectful of the mental health struggles of others. Nah, just kidding. He blasted Silver for suggesting that people who have money and success aren’t immune to mental health problems. “I think that’s probably the stupidest thing I’ve ever heard Adam say,” Barkley said. “Listen, he’s a great guy. But that’s the stupidest thing I’ve ever heard any commissioner say. Those, of course, are the words of a person ignorant on the topic of mental health. Success and money obviously take care of a large swath of life’s potential pitfalls. But no amount of cash, of course, can thwart brain chemistry issues that plague so many people around the world beyond the ability to spend that money on treatment. Silver’s suggestion that social media plays a role in players’ anxiety is a topic relevant to almost everyone. Social media plays an outsized role in modern life and provides a source of addiction and mental strife for many prone to problems to begin with. 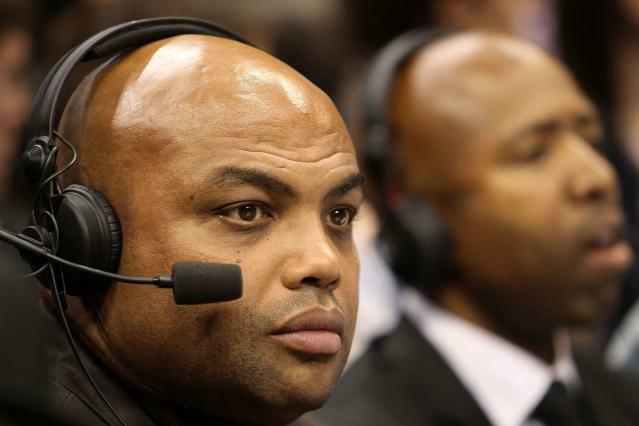 Barkley’s words on the topic are insensitive at best and dangerous at worst. 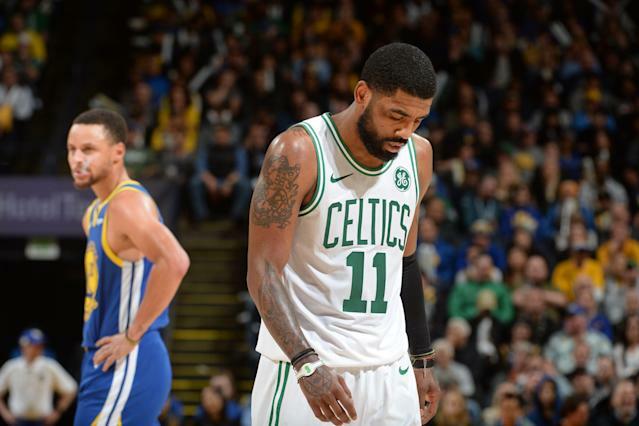 Barkley went on to target one player in particular, Boston Celtics guard Kyrie Irving. “Kyrie Irving,” Barkley said. “I don’t know him that well. He seems like a good kid. But I’ve never seen a person so miserable. To have so much success. To have the world in the palm of his hands. Irving has certainly opened himself up to legitimate criticism with his flat-earth statements and career decisions that he himself is now indirectly questioning in public. But for Barkley to attack him on those fronts in the context of mental health is out of bounds. Barkley is a smart guy with a lot of interesting things to say. Except when he’s not. Sometimes he should keep his mouth firmly shut on topics he’s not educated on.